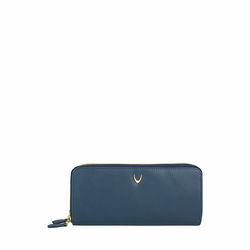 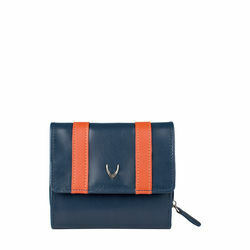 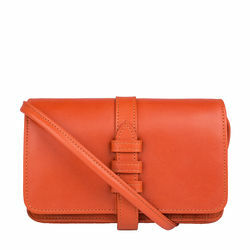 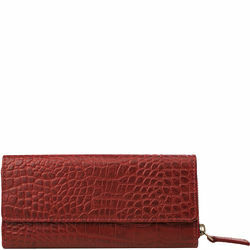 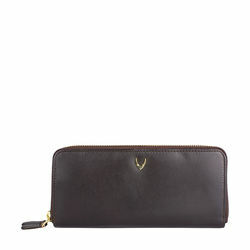 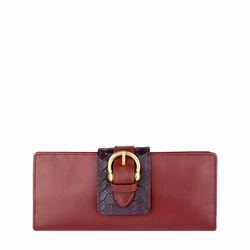 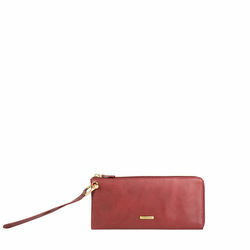 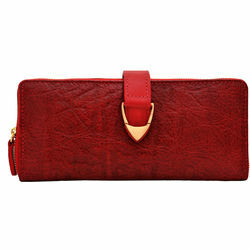 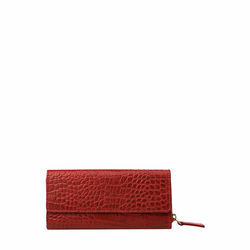 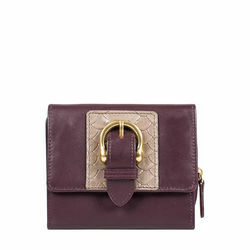 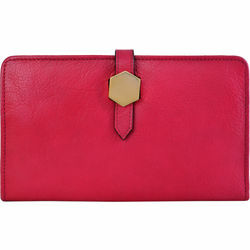 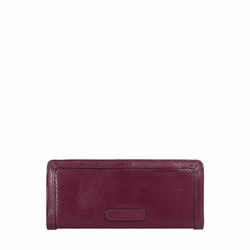 A handy ladies wallet with compartments for all your things! 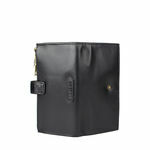 Great to keep you organised. 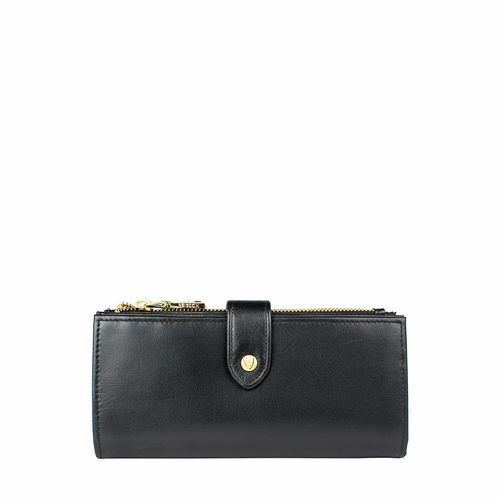 -Inside:1 mobile pocket opening with a press button, 1 zip pocket, 21 CC slots, 3 slip pockets, ID window, 2 money compartments,1 middle zip pocket. A handy ladies wallet with compartments for all your things! 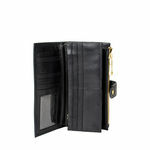 Great to keep you organised. 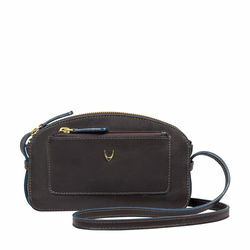 PRODUCT DETAIL -Front:Tab opening with a HDN Horn logo press button -Inside:1 mobile pocket opening with a press button, 1 zip pocket, 21 CC slots, 3 slip pockets, ID window, 2 money compartments,1 middle zip pocket.